Notes: We have a new nephew and I was headed to karaoke so I decided to do another random cable hat. 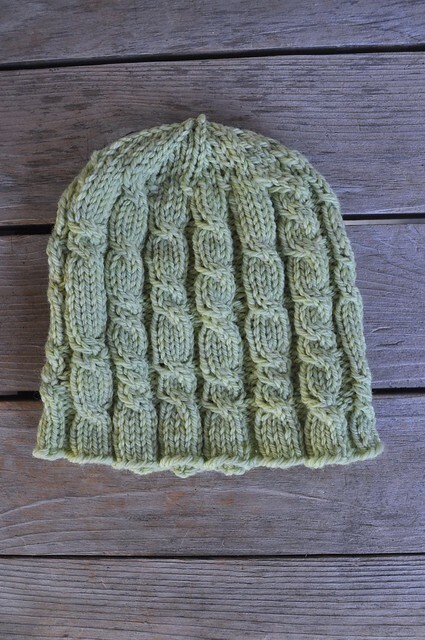 These are really fun to knit and totally mindless. And the trigger word this time was...? Cute! 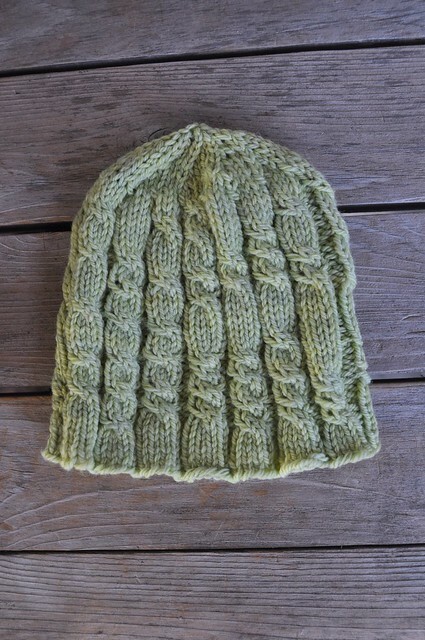 I'm not much of a hat knitter, but I may give this one a try.